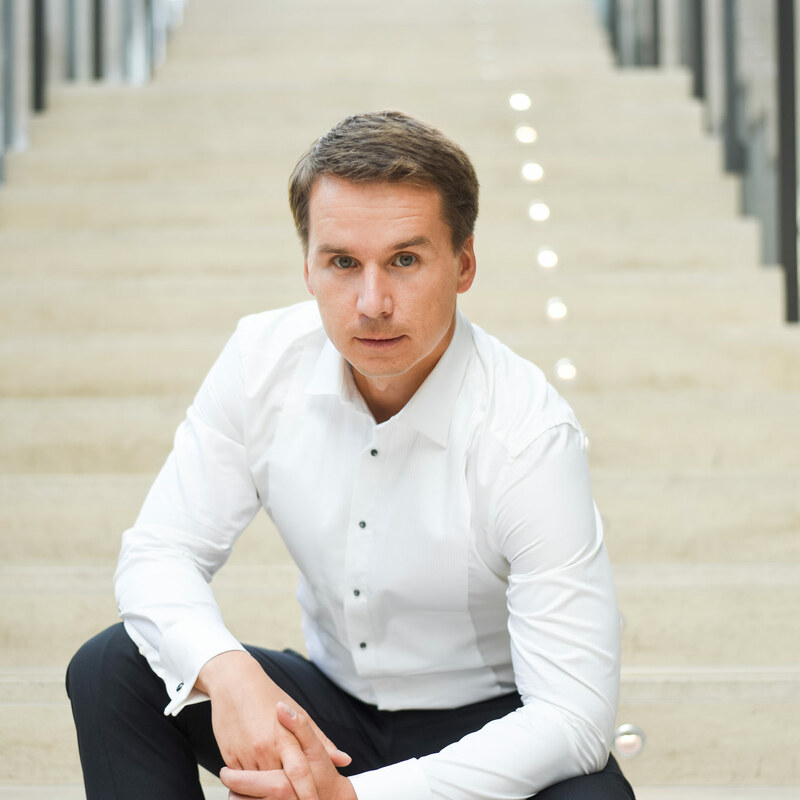 Canadian-Russian baritone Andrey Andreychik is an avid performer that brings passion to operatic repertoire spanning from standard pieces to the creation of contemporary roles. Praised as having a “stoic, manly sound” in his “unfailingly seductive” portrayal of Don Giovanni [Schmopera; Opera Canada] and “bringing a powerful baritone & exceptional acting abilities” to the title character in Somers’ Louis Riel [Opera Canada], Andrey’s most recent performances include Vladimir Galitsky in the Canadian Premiere of Prince Igor with Voicebox; Toronto Opera in Concert and Escamillo in Loose TEA Music Theatre’s Carmen (for which he was hailed as “having the perfect balance of swagger, darkness, and unintentional smarm” [Schmopera]). Originally from in Krasnoyarsk, Russia, Andrey moved to Canada in 2008, receiving a diploma in operatic performance from the University of British Columbia soon after. Following graduation, Andrey made his professional debut as Figaro in Il Barbiere Di Siviglia with Theater Hof in Germany, and has since performed in China, Italy, Spain, Canada, Russia, and the United States. Andrey is a laureate of several Russian National vocal competitions, a finalist in the XVII Concorso Internazionale per Cantanti Lirici “Spazio Musica” in Italy, and a winner of Jeunes Ambassadeurs Lyriques in Montreal. Additional performance highlights include Count Almaviva (Centre for Opera Studies in Italy), the Vampire in Der Vampyr (SOLT), Gianni Schicchi (Burnaby Lyric Opera), and Albert Speer in the 2015 premiere of Andrew Ager’s Führerbunker (COSI Connection). Upcoming engagements include a recital of “Russian Romances” for the Vancouver Women’s Musical Society in January 2017, and the role of Prince Khovansky in the Canadian Premiere of Mussorgsky’s Khovanshchina with Voicebox; Toronto Opera in Concert in March 2017. Andrey also holds a degree in International Economics, and when not singing can be found doting upon his cat, Hugo Wolf.